In September, Nottingham Trent University’s Sustainable Development Team launched WARPit, an online furniture and equipment reuse portal. NTU staff can use WARPit to redistribute their School’s or Department’s unwanted furniture and equipment. WARPit helps increase resource efficiency, and reduce unnecessary procurement and waste disposal costs. NTU members of staff can register on WARPit to start adding and claiming items for free. WARPit makes it easy to find surplus items across the university, and utilise them for reuse. 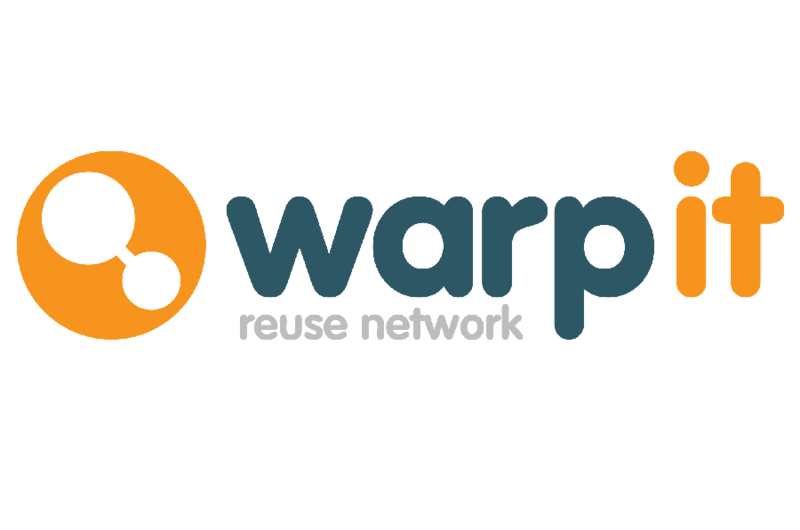 If you have any surplus items that are fit for purpose, please add them on WARPit. Or if you are looking for an item check WARPit before you buy new. 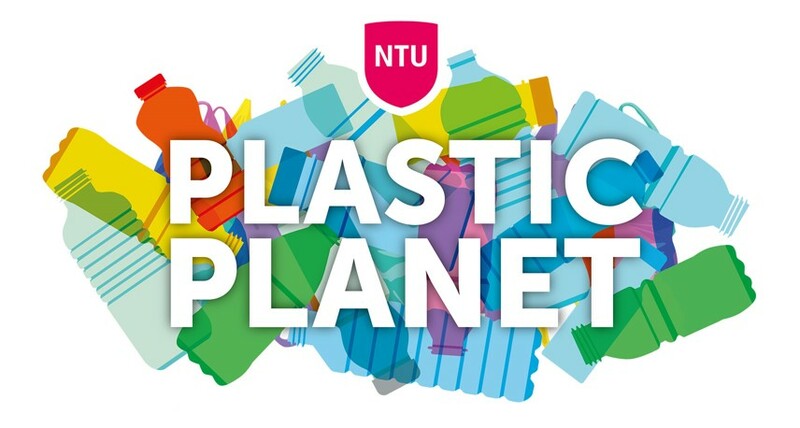 As an introductory offer, we are giving away a small prize of one of NTU’s new reusable cups to the first 20 people who add item(s) on WARPit. Registered staff members can sign up to receive a daily or weekly email showing what has been listed that day or week. The system is very easy to use as items are selected from a drop down list and dimensions, location, photos etc. can be added. Items can also be added in bulk, images selected from a photo library, and in advance of the item being available. To register on WARPit, sign up at https://www.warp-it.co.uk/ntu, or for further information on the new scheme visit the Sustainability website.